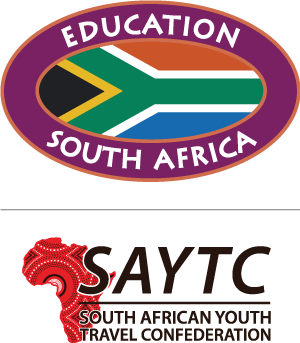 SAYTC is a non-profit, membership-driven organization whose objectives are to market South Africa globally as a preferred youth tourism destination and to establish a professional youth tourism industry based upon accreditation and guidelines. The aim of the organization is to address the concerns and interests of all its members. Membership is not limited to South Africa, but includes members from neighbouring Southern African countries: Lesotho, Namibia and Zambia. Most youth tourism service operators in the region are independent, but recognise the need for a national body, that is looking after the needs of visitors to South Africa. 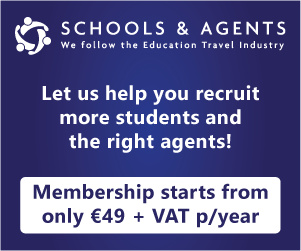 All members have undertaken to abide by basic standards and work towards the common good of both the traveller and industry. 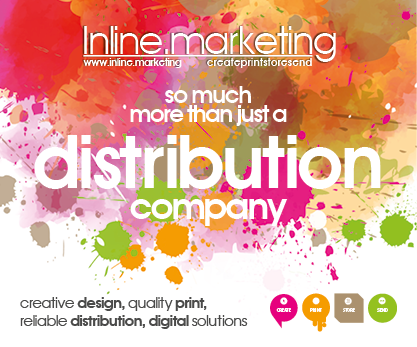 Visit the www.saytc.co.za for more information.